Nothing’s better than a meal cooked in your crock pot when it’s chilly outside! 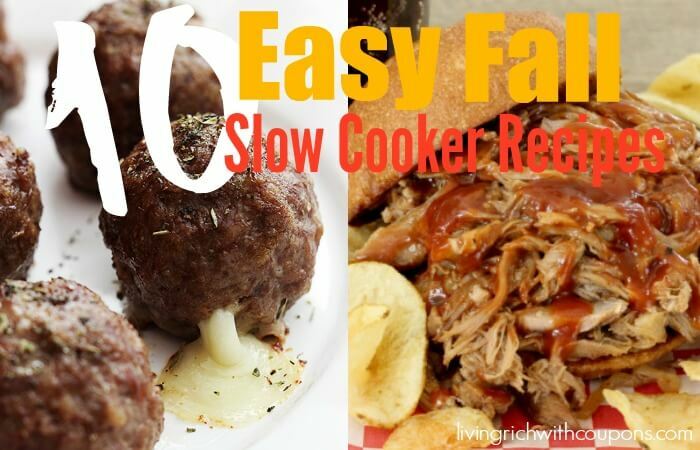 We’ve found the Top 10 Easy Fall Slow Cooker Recipes. $3 in New Pepperidge Farm Bread & Bun Coupons – $0.99 at Target + More Great Deals! Magazine Deal: Kiplinger’s Personal Finance Magazine Only $6.99 per year!